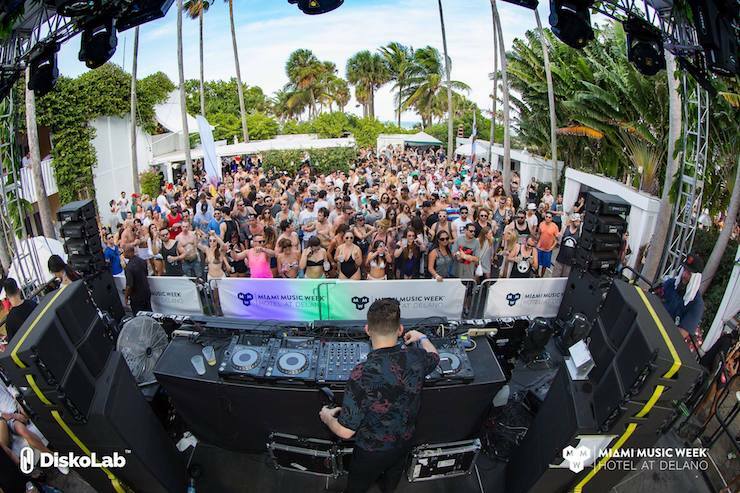 Continue reading "Easter in Miami 2019"
Continue reading "April 2019 Miami Events, Holidays and Festivals"
Spring Break in Miami is once again calling... sun, warmth, palm trees, sizzling night scene, and a host of top notch events, here's what's hot. 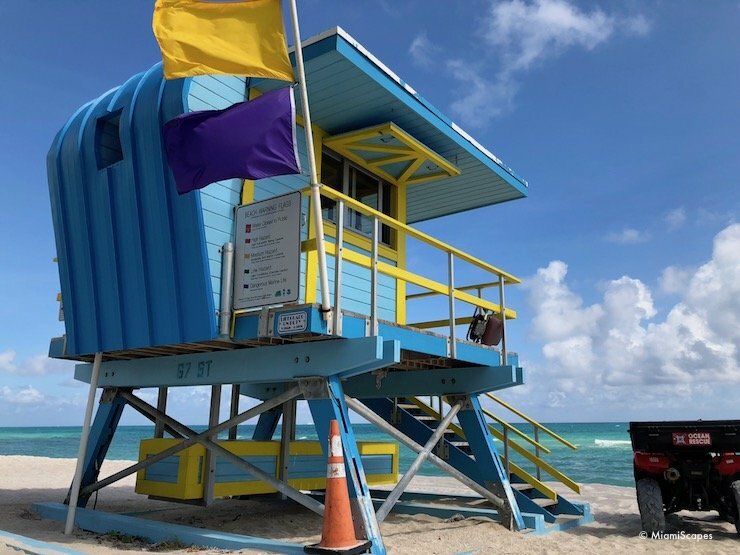 Continue reading "Spring Break Miami 2019"
The Miami Open, March 18 - 31, 2019 besides tennis overload, it offers delightful weather, celebrity galore, first-rate entertainment events and a brand new home at Hard Rock Stadium, a world-class venue equipped with fabulous food and over-the-top facilities. 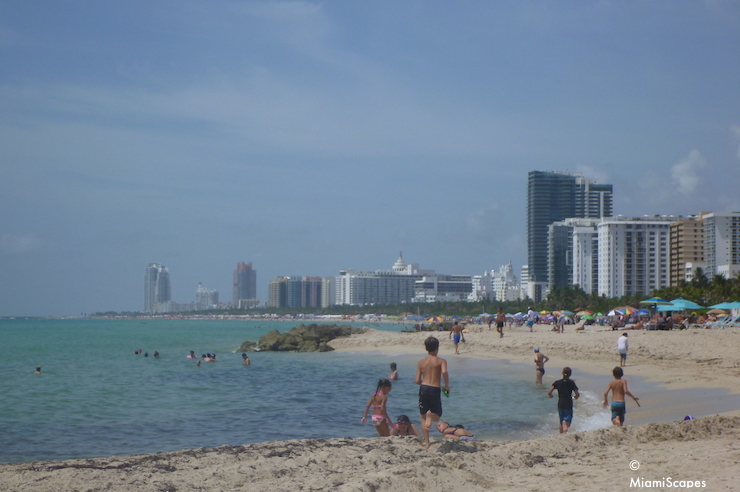 What kind of ticket to buy? Stadium Court vs Grandstand vs Ground Passes explained. 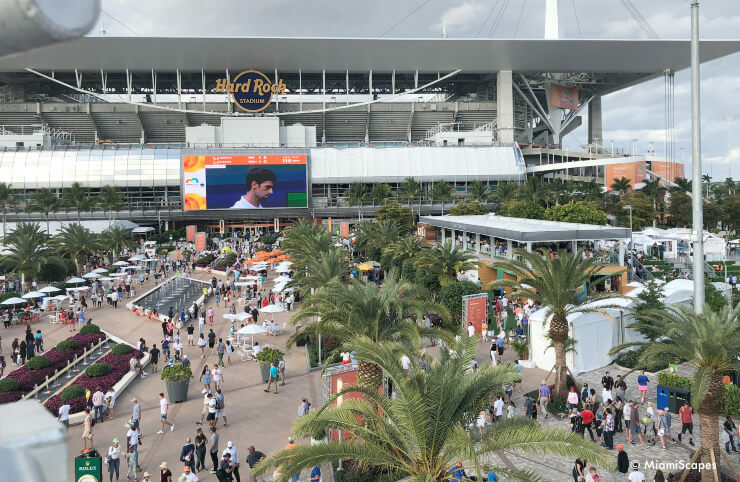 Continue reading "The Miami Open 2019 Two Weeks Of Electrifying Tennis Action"
Continue reading "Metro Zoo Miami"
Continue reading "Lion Country Safari"
Continue reading "Miami With Kids - Top Things To Do With Children"